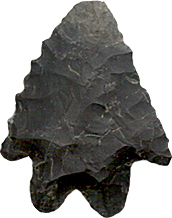 The Chesapeake Watershed Archaeological Research Foundation (i.e., CWAR) was founded in 2001 as a non-profit organization with a goal to preserve and understand the vanishing archaeological record of the Chesapeake Bay watershed. With a documented human presence that spans at least 13,000 years, we are also interested in studying the long-term human interaction with the environment and ecological change. With over 11,600 linear miles of shoreline, many of these ancient human occupation sites are being threatened by the daily onslaught of wind, wave, and tidal erosion. Archaeological sites near the Chesapeake Bay are being lost to erosion at an alarming rate. Our founding board members consist of an eclectic group of individuals who recognized the importance of integrative and proactive research. 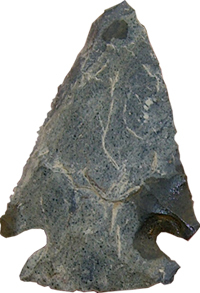 Unlike natural resources, archaeological sites are a non-renewable resource. 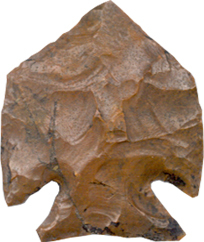 Before the archaeological record is lost, we believe that proactive archaeological research serves as the foundation for preserving the some information about the ancient human societies that once considered the Chesapeake estuary home.